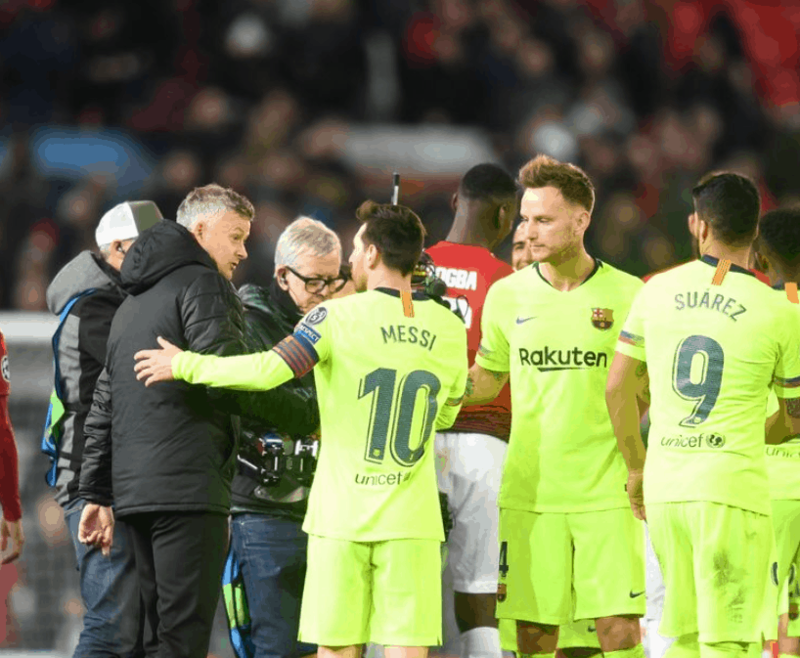 Manchester United head coach Ole Gunnar Solskjaer said something to Lionel Messi after the Atgentine laid on the goal which succumbed United to a 1-0 home loss against Barcelona in the first leg of their Champions League quarter-final. The superstar sustained a reckless aerial challenge from behind by Chris Smalling and had to leave the ground blood smeared around his eye. Solskjaer was seen talking with Messi after the final whistle but the United manager brushed off the significance of the chat. 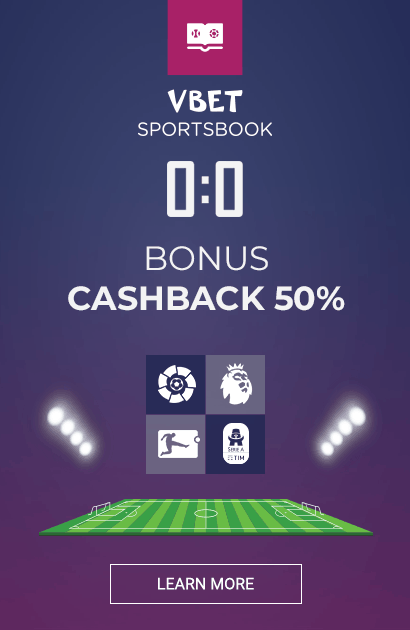 United now face the daunting task of overturning the deficit at the Nou Camp next Tuesday, where Barcelona have not lost in the competition since September 2013.